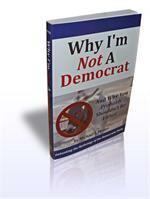 Get the third edition of Logic For Beginners AND Why I'm Not a Democrat at a great discount. 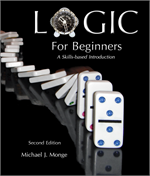 Get the third edition of Logic For Beginners and get both of Mr. Monge's other books for only $16 more. The newest version of Logic For Beginners, with multiple areas clarified and many more examples. The story of Jesus in his own words. Get the second edition of Logic For Beginners AND Why I'm Not a Democrat at a great discount. 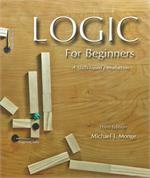 Get the second edition of Logic For Beginners and get both of Mr. Monge's other books for only $16 more. On Sale Now! The second version of Logic For Beginners, featuring natural deduction and the unique circle of opposition. 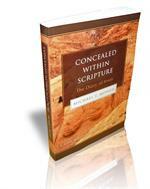 Get both of Michael J. Monge's book at a great discount. Why I'm Not A Democrat will challenge your assumptions about the Democratic Party. It argues that Democrats are more racist than Republicans, impose Christian values on others, and more. Buy this book now, and see the arguments and evidence for yourself.